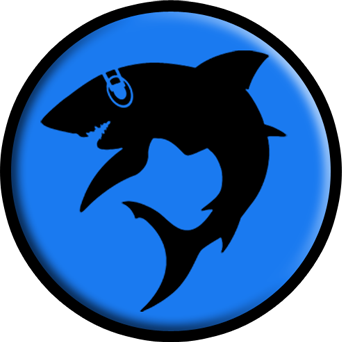 SciLor's Java grooveshark™.com Downloader is a tool for downloading music from Grooveshark™.com. I am not related to Grooveshark™ in any way! -Fix: Should download more than 5 songs in a row now. -IMPORTANT FOR API USERS: You will need to call the MarkSongAsDownloaded() of a song after downloading! -Fix: A change on the webservice ;). -API: Several fixes on the api. -API: More features for the internal api, also some javadoc ;). -Feature: Cache session, this should increase the speed after the first search :).